Why are campuses going 100% tobacco-free? The three-minute video explains the five reasons why campuses are adopting 100% smoke and tobacco-free policies. Establishing a taskforce is essentially bringing all of the decision-makers that are a part of the shared governance into one group and holding regular meetings on this one topic. Taskforces can be especially helpful when the President of the campus appoints the taskforce and ensures representation from each decision-making group on campus. Decision-makers on campus may include: Associated Student Government, Classified Senate (i.e. campus staff, Faculty Senate, Unions, and Administration (i.e. Student Services). The Report grades all 147 public colleges and universities on their current tobacco use policies. The aim of the Report Card is to educate and encourage college decision makers to adopt and implement comprehensive smoke/tobacco-free policies that promote good health and wellness for all members of their campus community. Leadership from each of California’s three public systems of higher education have stated that all campuses within their systems should adopt 100% smoke and tobacco-free policies. Read their statements below. Chancellor White sent this executive order in April, 2017 requiring all CSU campuses to adopt 100% tobacco-free policies that year. President Yudof required all UC campuses to adopt and implement 100% smoke and tobacco-free policies by January, 2014. 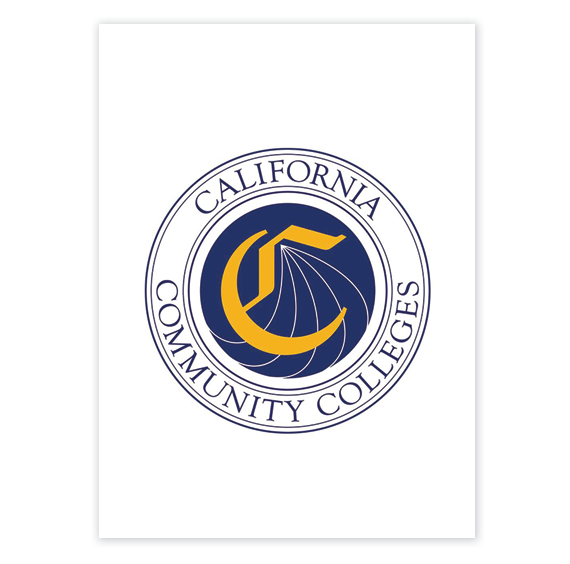 Chancellor Oakley sent this guidance memo to all 114 California Community College campus Presidents on July 26th, 2018 informing them of the resolution adopted by the Board of Governors and urging the 72 districts to adopt smoke and tobacco-free policies. CYAN compiled tested policy language that has been used by other campuses and in state law. Use these models to ensure an airtight policy. The best and most recent 100% smoke and tobacco-free policies from other campuses. This document outlines the latest research on why so many colleges and universities are choosing to go tobacco-free, why they are getting rid of their designated smoking areas, and why they are including e-cigarettes in their policies. This document includes talking points and frequently asked questions.